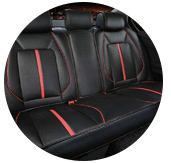 We provide deep clean car upholstery services right to your doorstep in Kuala Lumpur and Selangor, Malaysia. 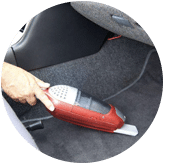 Your car upholstery should be cleaned regularly with a vacuum cleaner and properly cleaned when needed for many good reasons. 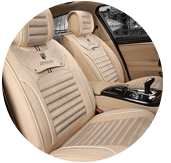 The carpet and seating areas are one of the most widely used parts of the car and they see that all dirt and sediments are cracked and work on their daily surface in most cases. To achieve this, deep clean car upholstery service is required. 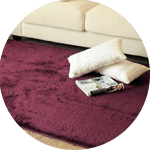 If they are stored on carpet and upholstery, they will start working in the pile and will be more difficult to find later. As the frequency of increased sediment and dirt increases over time, it can begin to change the colour of the material. 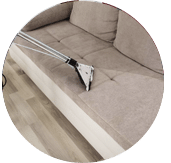 Cleaning with a vacuum cleaner and upholstery cleaning helps prevent any premature scratching. Vacuuming and cleaning are done properly to strengthen the fiber upholstery and helps to lift the carpet pile. 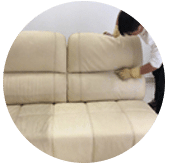 Upholstery is kept clean and in good condition through regular cleaning and also made to look fresh indicating it has not been used so much. It is important to keep your car upholstery clean for health reasons. If your car is used to transport pets or if you have children, your car may become a breeding ground for a variety of bacteria in a relatively short period of time, as children drop food. Each car sees different levels of use, so some will require more frequent or comprehensive cleaning than others. Regular cleaning of carpets and upholstery ensures once or twice a month that most cars are kept free of charge. 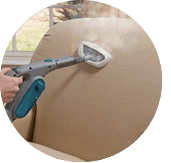 Before proper cleaning for upholstery, it must be vacuumed. You need to vacuum your upholstery using a slot type tool attachment. This allows for suction at the highest level and can be used to reach the areas that are not suitable easily. 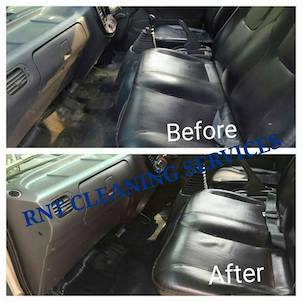 Contact our sales and service team today for a free quote on our deep clean car upholstery services! 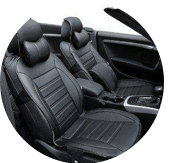 Our customer service team will reply to your request within a few working hours to find out more and discuss further about the deep clean car upholstery cleaning service that you require. Subsequently, we will issue you a quotation and an invoice for the deep clean car upholstery cleaning service. 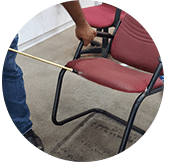 Our deep clean car upholstery cleaning service is available in Peninsula Malaysia from Kuala Lumpur, Selangor, Ipoh, Johor, Malacca and Penang. Speak to our team to enquire more about the deep clean car upholstery cleaning service that we provide in your area. I have a special request for the deep clean car upholstery cleaning service, can this be done? 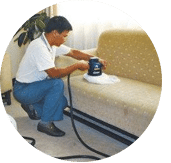 We understand that sometimes our customer have special requests for their deep clean car upholstery cleaning with regards to timing and other matters such as stain removal. 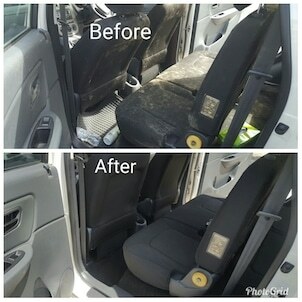 In this scenario, you can contact our customer representative team at 017-232-6491 to discuss your deep clean car upholstery cleaning service request.